We are the European Network of Ecodesign Centres (ENEC). Our current member organisations are all directly linked with regional government, which makes this network unique, ensuring a unique advisory role in offering guidance on ecodesign, from ‘policy to practice’, to regional, national and global policy-makers including the European Commission and United Nations. Our mission is to openly exchange knowledge, experience and best practice on all aspects of ecodesign to ensure more companies make ecodesign happen. Our focus is on stimulating demand for ecodesign, enabling ecodesign and making ecodesign happen. We use the network as a platform to share knowledge, experience and best practice (e.g. policies, instruments, tools, services, case studies etc.) on all aspects of ecodesign, from regional policy development and delivery through to implementation in industry and education. 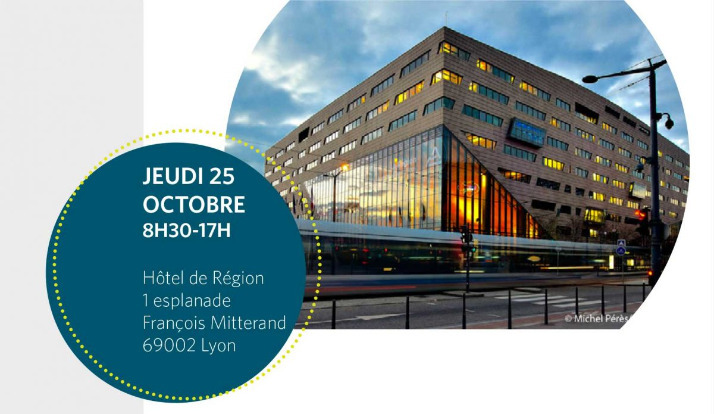 Don't miss out the french congress on ecodesign October 24& 25th. ENEC is there! What are ENEC's goals for 2018? Lot of ideas on our yearly physical meeting in Duisburg, Germany, where partner EFA is located. One of the actions is to improve our communication. Instead of a one way newsletter, we want to be open for discussion on this LinkedIn page. So please follow us and don't hesitate to post your thoughts! 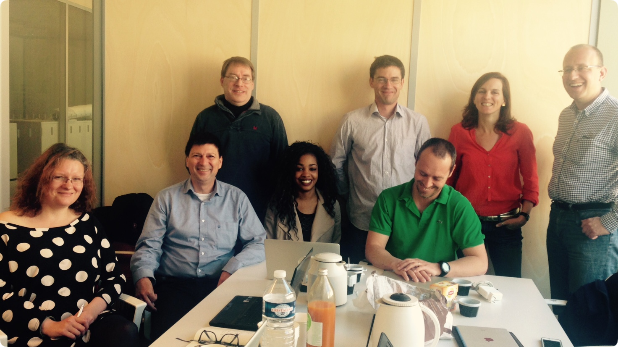 On the picture from left to right: Evelyn (OVAM), Lisa (EFA), Julien (EA), Diarra (Pôle Eco-conception) and Michael (EFA). The ISO 14001 standard was extensively amended in 2015. 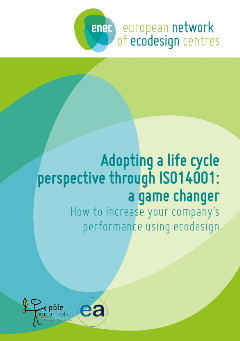 This free guidance document intends to support companies and auditors in the adoption of the new standard and further promote ecodesign principles and applications. Moving from environmental information to environment action is at the heart of the hearth of EA’s raison d’être. 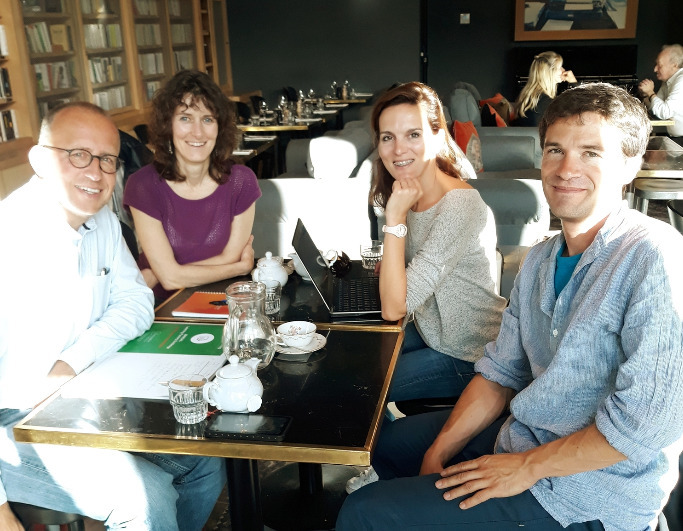 Founded in 2013 as a Swiss association with headquarters in Geneva, EA is acting locally to promote and disseminate ecodesign amongst Swiss SMEs. EA is also acting on a more global scale by exploring new approaches and inventing new tools to support environmental managers. The Ecolizer is a ecodesign tool which measures the environmental impact of a product in a simple manner. The online version automatically calculates the product impact using current data (all our indicators were updated in August 2014). The Ecolizer provides a simple ‘at-a-glance’ summary of your results.